People who have been closely monitoring the motorsports world are still talking about Michael Schumacher. Now, that narrative will take on new heights as a feature-length documentary about the life of the iconic racer has been released by F1. For those who are interested in watching it, the documentary is only available for F1 TV Subscribers, Formula1 reported. Titled “Michael Schumacher: The Making of a Legend,” it features numerous motorsport legends providing their insights about the German driver and how he has shaped the sports in his heyday. Michael Schumacher’s seven F1 titles haven’t been beaten by anyone even though the skilled racer hasn’t been competing in the grid for years. However, Lewis Hamilton is inching ever closer to match the coveted record as the Brit currently have five F1 titles of his own. Of course, Hamilton isn’t without rivals as Charles Leclerc and Max Verstappen are both standing in his way. Meanwhile, Michael Schumacher’s son, Mick, is making a name for himself in the motorsports world and has now joined Ferrari. Sebastian Vettel – Hamilton’s close rival last year – recently praised Mick for his performance in the Nations Cup element. He added that Michael is undoubtedly proud of how his young lad is shaping up, AUTOSPORT reported. "We all know it would be more special to have Michael here [at the events] to witness the performance of Mick today. We still miss him. But I'm sure he would be proud of his son [to see him race in person],” Vettel said. 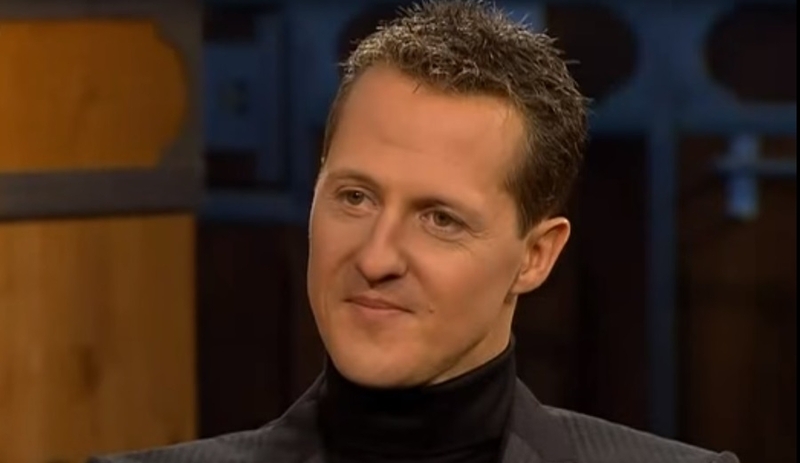 Michael Schumacher’s absence in the grid is due to him suffering a severe brain injury during a skiing accident that occurred in 2013. Following the mishap, the family remains mum about Michael Schumacher’s recovery although it’s been reported that he’s no longer bed-ridden anymore. Fans are hoping that the German legend pulls through from his situation so that he can watch his son carry out his legacy in the years to come.